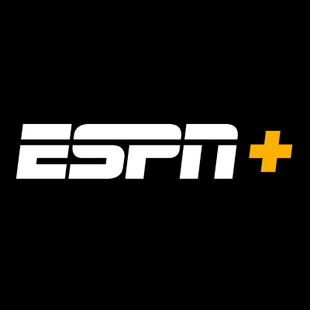 Showing 1 - 15 of 16 articles tagged "ESPN+"
ESPN has struck a new deal making its streaming service the sole access point for UFC's pay-per-view fights. The ESPN streaming service launched 10 months ago and took five months to attain its first 1 million viewers. Nolan tweeted that Always Late with Katie Nolan premieres next Wednesday on ESPN's new subscription service. ESPN Insider launched in 1998 to provide exclusive written content to sports fans. The Oscar-winning documentarian's upcoming six-episode docuseries will explore how athletes use modern technology and science to achieve greatness. ESPN's new streaming service will be called "ESPN+," not "ESPN Plus.